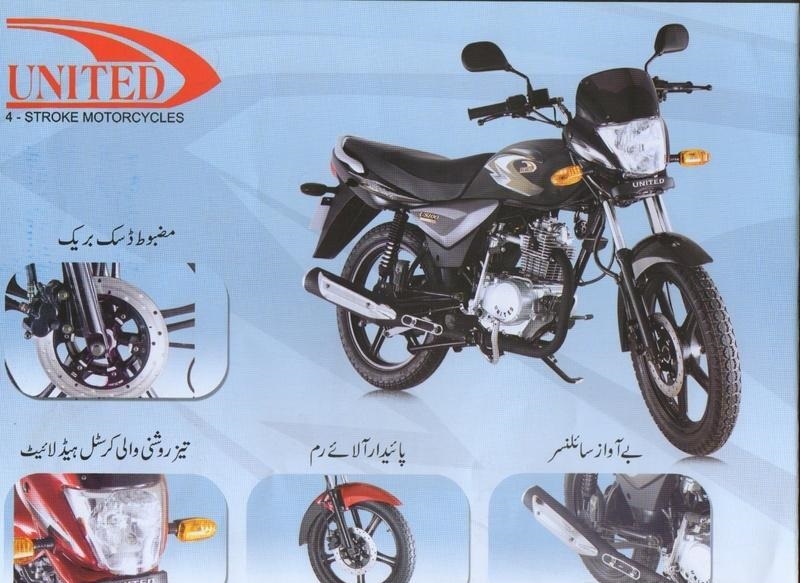 United 100cc 2018 model has been launched in the Pakistan. 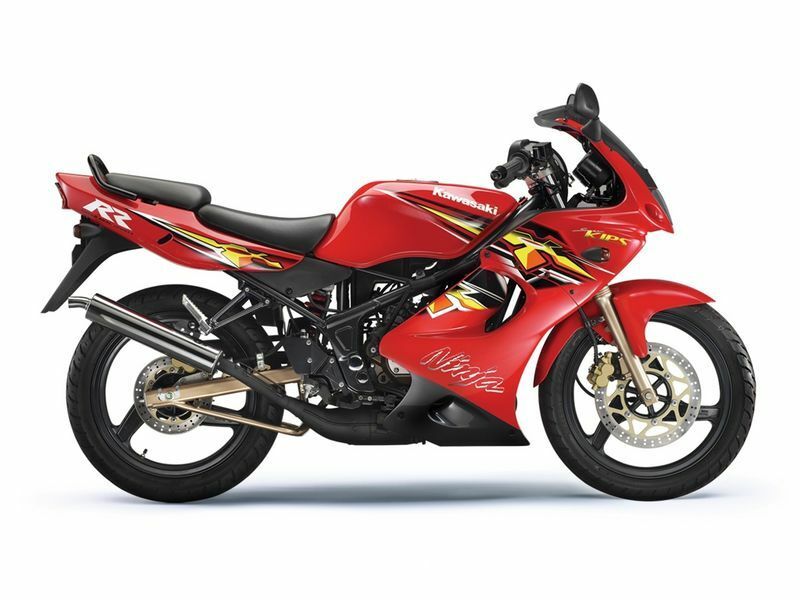 It is the stylish bike having the powerful engine. 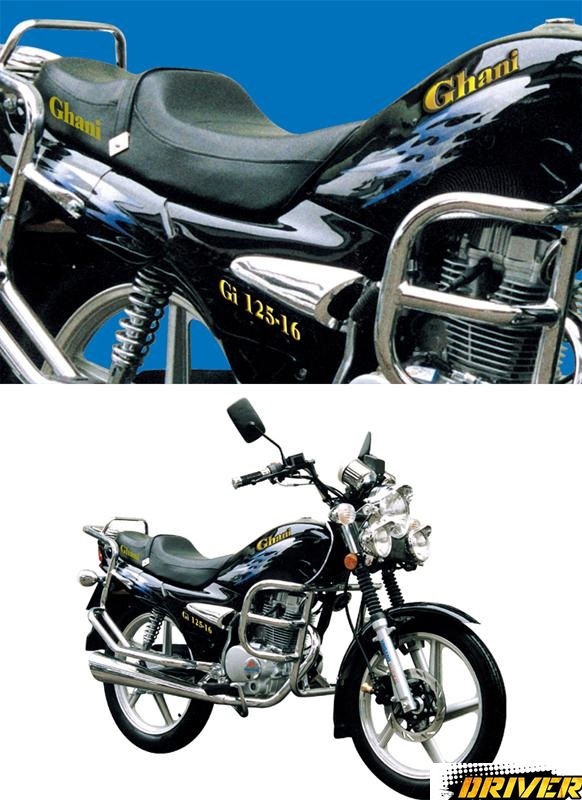 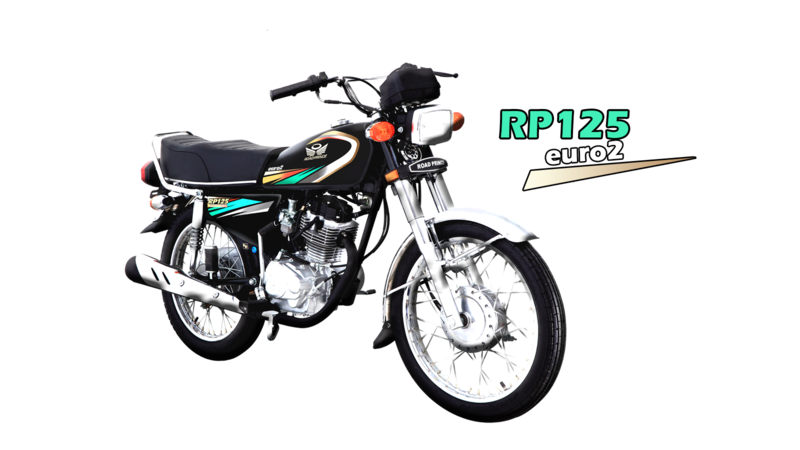 It comes with 4-stroke, single cylinder, air cooled engine. 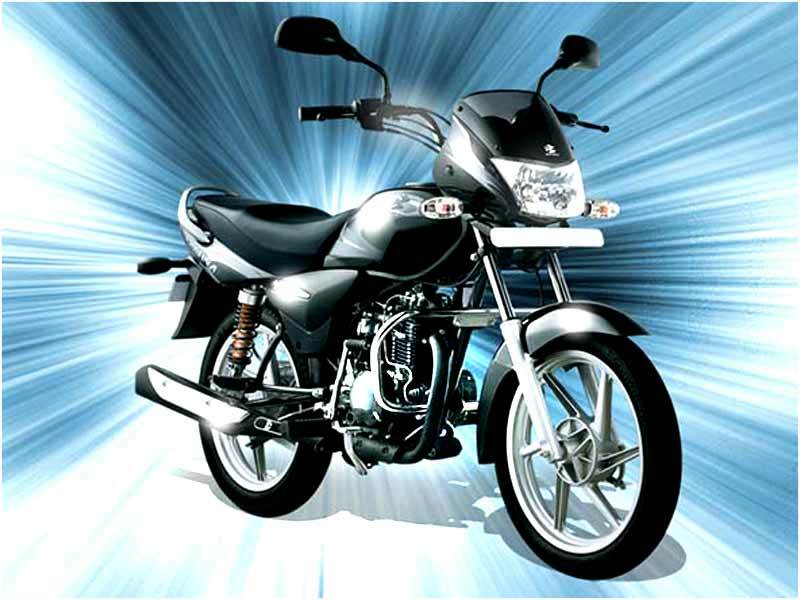 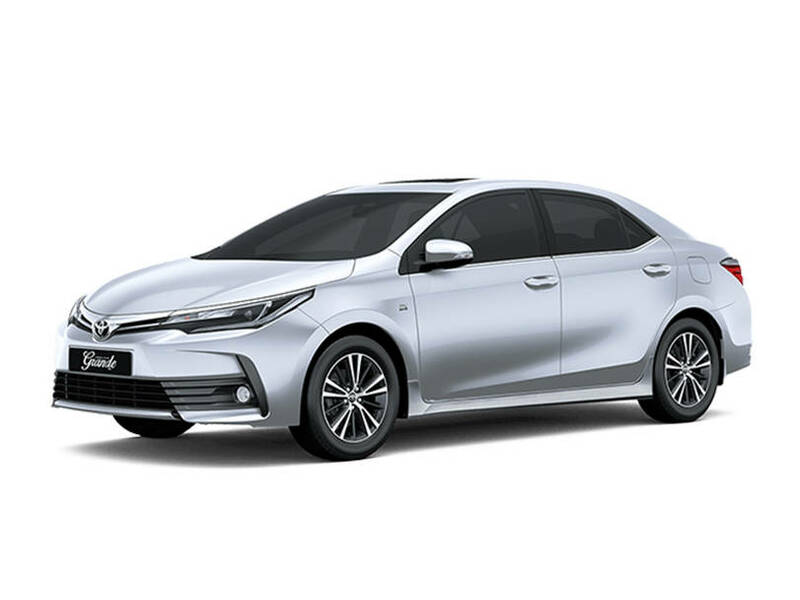 Due to newest technology United 100cc 2018 gives the better fuel mileage and performance. 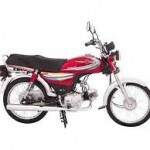 It has a strong clutch and combustion system that makes it a very convenient and reliable mode of transportation. 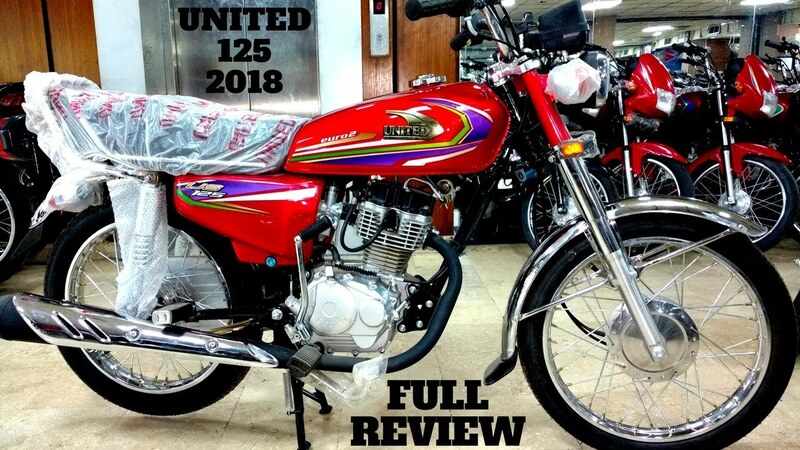 United 100cc 2018 has the sleek design with new graphics. 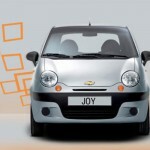 It has been assembled with a streamlined design. 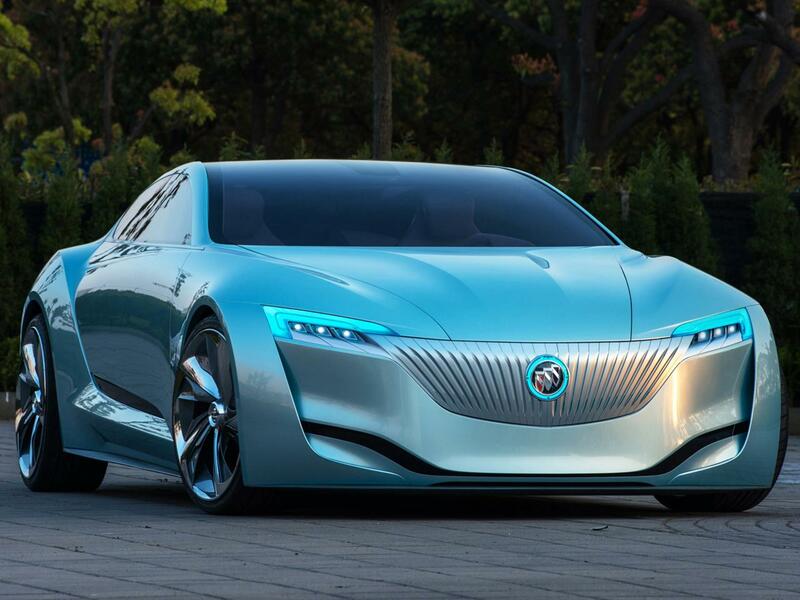 Its streamline design and enhanced aerodynamics minimize the friction and resistance offends by the air from ahead. 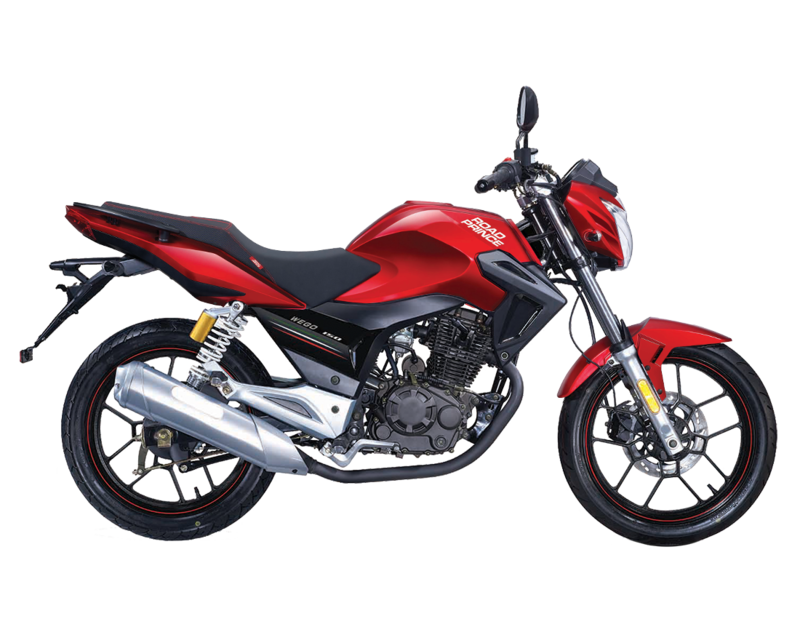 United 100cc 2018 has the sporty look headlight and unique shape for the taillight. 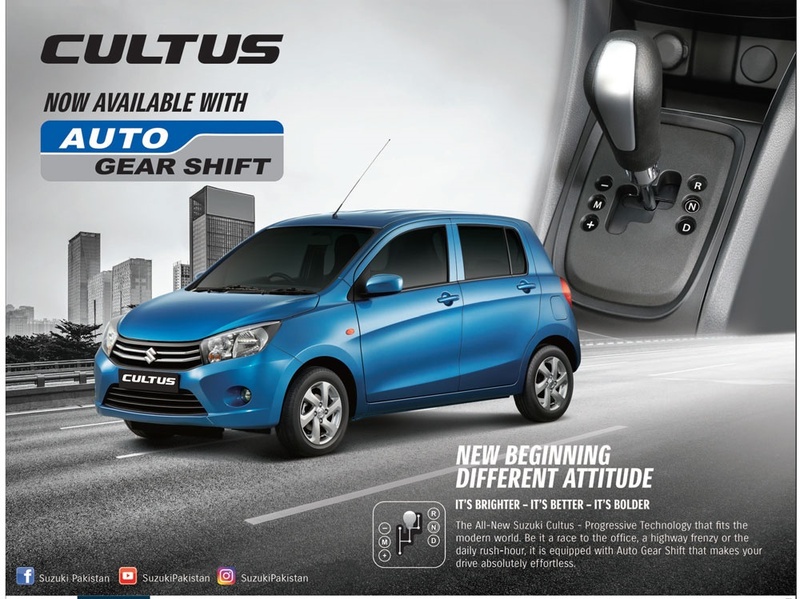 The comfortable seat and powerful absorber shocks removes the vibration of the bad condition roads. 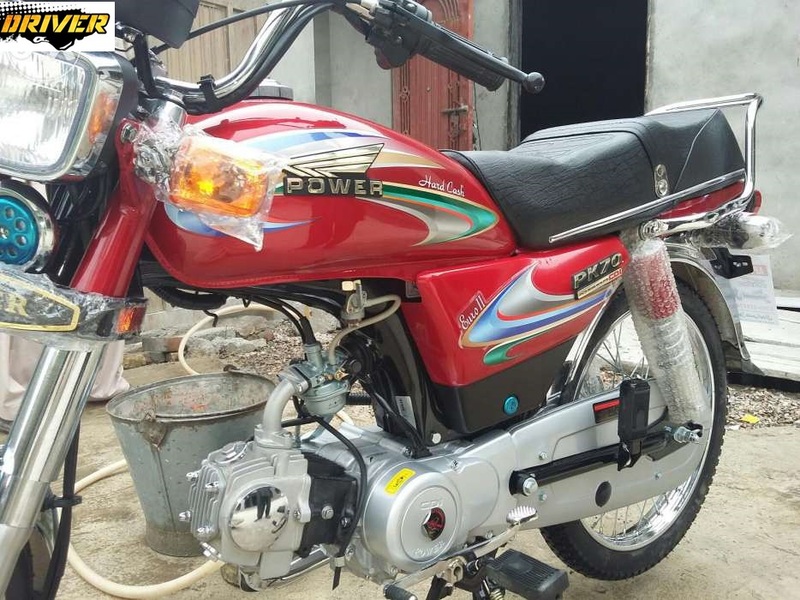 United 100cc 2018 latest model is available in red and black colors.